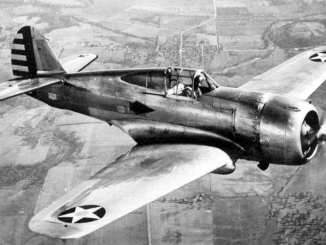 The Brewster F2A Buffalo was a much-exported fighter aircraft designed for the US Navy but most famously flying in Finnish, Dutch and British service. Designed to replace the Grumman F3F biplane, the F2A beat off competition from the XF4F-1 biplane (which would later be redesigned as a monoplane and become the F4F Wildcat). 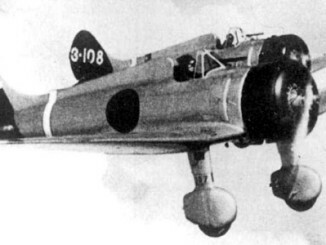 The F2A was the first monoplane fighter ordered by the Navy, and was initially considered quite a good design thanks to its modern flush rivet and stressed aluminium construction, but later models lost performance after self-sealing fuel tanks, pilot armour, and additional weapons were added. F2As also suffered from chronically weak landing gear that often collapsed under the stress of carrier landings. Desperate for any available aircraft after the outbreak of war, the RAF had ordered almost 200 Buffalos. 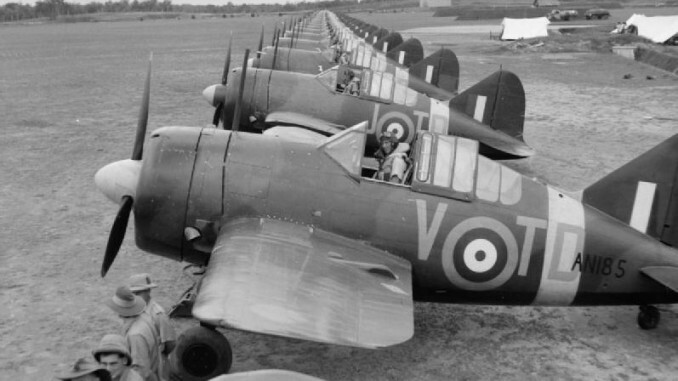 These were ultimately assigned to British and Commonwealth squadrons in the Far East. At Singapore, RAF, RAAF and RNZAF struggled with their aircraft as well as with the superior Ki-43 fighters that made quickly gained ascendancy over the inadequate fighters. Dutch Buffalos of the ML-KNIL were briefly stationed alongside the British at Singapore, before being withdrawn for the defence of Java. Despite valiant efforts against greatly superior Japanese forces, the Dutch Brewsters were ground down, with the last escaping to Australia in March 1942. The Buffalo saw only brief service with the US Navy, having already been withdrawn from most first-line squadrons by the time the war began. Marine squadron VMF-221 was the only unit to see combat, being based at Midway. Here they shot down a H8K flying boat in March 1942 before suffering badly during the Battle of Midway later that same year, seeing most of their Buffalos shot down by superior A6M Zeros. The F2A-3 Buffalo was overweight. In it’s lighter initial version it was sent to Finland and gained a valiant reputation. It may have had the best Kill ratio of any Allied fighter! The Finnish version of the Browning 050 Cal was twice as fast and more reliable. Their mechanics reversed the piston rings for better performance and they had strict radio discipline and tactics informed by the failures of the USN. 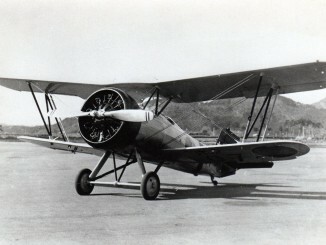 The early F2A had a 14 second full 360 turn time, no less. Not good enough to match the Zero but still, not so shabby. The later ones were poor. The design didn’t have the stretch for heavier engines. The electric firing of the US guns was unreliable. The landing gear concept needed to be changed to that of a Zero, inward folding and nothing fancy. The last thing it needed was more weight, which is what the Navy gave it. The Finns stripped all the Navy stuff out of their Buffalos and kept it land based of course. The US Navy should have done likewise. Vertical tactics also suited the F2A. Especially vs the Japanese.